Arizona is hot, so when replacing older windows, most homeowners want double pane windows to save on their electric bill. It costs less to keep the heat out than it does to let it in, then cool it down to a comfortable temperature. Double pane windows have two panes of glass, with the gap between them filled with argon gas as a heat barrier. Not only does this keep the heat out of your home, but it provides a buffer to reduce noise from outside the home, dramatically cutting noise. Because they are so tightly sealed to retain the argon gas, they also help keep desert dust from your home, reducing the amount of dusting and vacuuming needed to keep a home clean. 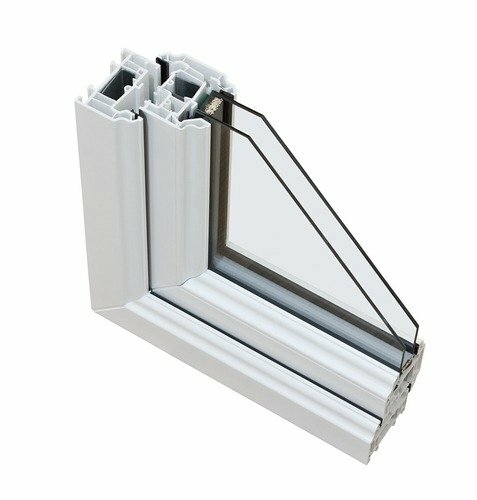 Ask us today about the different types of dual pane windows available, and the benefits. They’re something we highly recommend, especially in conjunction with a low-e glass coating for even more energy efficiency!